When it comes to marketing their medical practices, doctors often wonder whether social media is something they should be incorporating into their strategies. According to Hootsuite, there are over 17 million active social media users who spend close to two hours per day using various platforms. Social media has a lot of potential but just how effective is it for marketing medical businesses? When it comes to marketing a brand online, there’s definitely no one-size-fits-all approach. To determine whether social media is a good fit for your practice, ask yourself the following questions. Who do I want to target? Create a few patient profiles that include age, gender, socio, economic status and interests. What do I want to achieve? Decide what you want your marketing to achieve. Examples including marketing a new procedure, attracting new patients or encouraging more engagement. Once you have a better idea of who your target audience is and what you want to achieve, you can decide whether those types of patients spend their time on social media and which platforms they would spend the most time one. You can also decide whether social media will help you achieve your goals. Here are the social media channels that are used most often by medical professionals and brands. Facebook. Facebook has always been one of the most popular social media channels and it’s a top choice for countless medical professionals too. LinkedIn. If you want to engage with other health professionals, LinkedIn is the platform to consider. It can also be used to build your authority as a medical professional. Instagram. Even though Instagram is more visual, it’s still an excellent option for medical professionals. If you’re not sure how to get started, find out how you can improve your medical marketing with Azuri here. What Should I Be Spending? 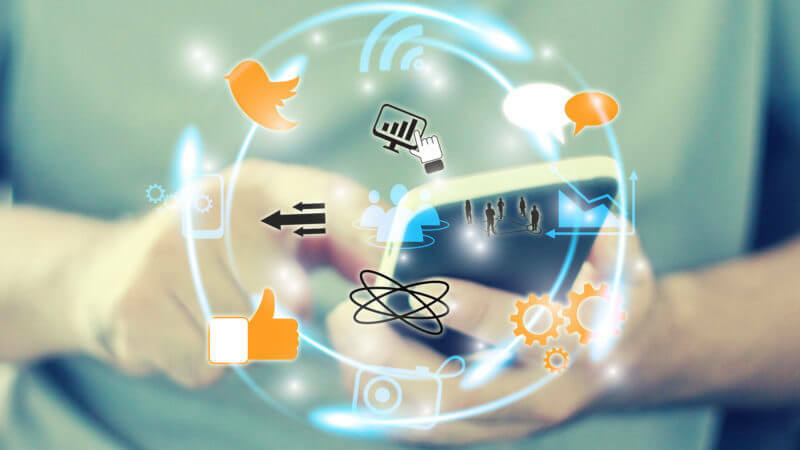 Setting a social media budget will depend on whether you need to hire a professional to assist you with your strategy and the execution thereof and if you want to develop paid advertising campaigns. There really is not set rule as to how much you should be spending on social media, it all depends on how much return on investment you’re looking to achieve. Speak to a professional agency that specialises in medical marketing if you’re still unsure.